JFG is one of the largest associations of tour guides in Japan with approximately 960 members, all of whom are nationally certified guides who have passed the Japanese government exams. We offer guide services in nine languages for diverse purposes and in various regions of Japan. Our original training methods prepare our guides to satisfy the assorted requests and interests of our clients visiting Japan. Our guides are trained to introduce overseas visitors not only to traditional Japanese culture and history but also to the new aspects and trends of modern Japan. We receive more than 2300 orders (4500 days) from over 250 clients annually. Many of whom, satisfied by our quick responses and the quality of our guide services, become regular customers. 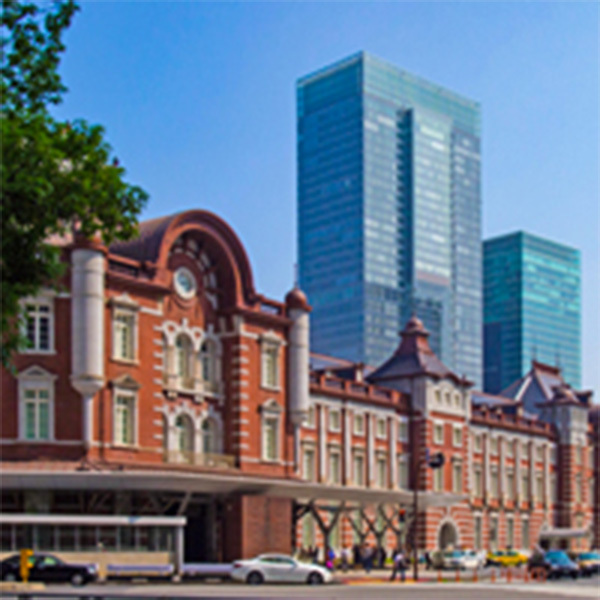 Most of the five-star hotels in Tokyo, Kyoto and other major cities in Japan are our regular clients, proving our unrivaled quality of services. JFG is a business cooperative society approved by the Ministry of Land, Infrastructure and Transport of Japan in 1982. We are also a full member of the World Federation of Tourist Guide Associations (WFTGA), the only global forum for tourist guides worldwide.